who loves us? you do! We stay here several times a year. This is a great spot for quick 3 day weekends. 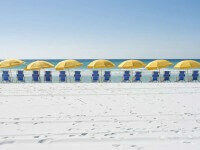 Right on the beach with shuttle buses to the Sandestin restaurant area. 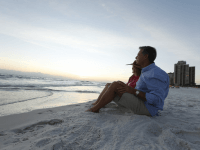 We like the Panama City and Destin Beaches. We sometimes drive west along the beach road to Ft Walton Beach and Pensacola Beach. There are lots of excellent restaurants all along this route. Great vacation spot. This was the 7th straight year for our family to vacation here and we all agreed that it was as good or better than any of the previous visits. Visiting in mid-May before the busy season makes it an even better experience: 79 degrees outside and not much humidity, crystal clear water, about 1/3rd as many people, etc. 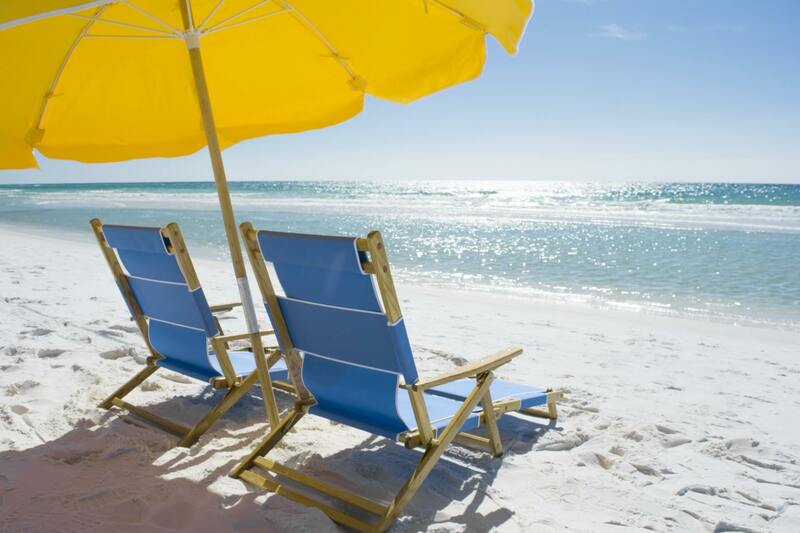 We recommend the Sandestin Beach Hilton to friends and family (and now to you, too). Enjoy. We definitely enjoyed our experience. Staff was friendly, rooms were nice and the Barefoot Grill was great. I would recommend! Wow! Beautiful, top notch Hilton property. If you have Honor points, use them HERE! I recently stayed here for an event being held in Destin. I was lucky to stay on the 7th floor and have an incredible view of the ocean! The room was spotless, the staff was super friendly and went above and beyond to make my stay a great one! The barista did a great job on my espresso each morning- I worked at Starbucks for 10 years so this is always important to me! The gift shop was open late which was convenient when I needed a late snack, and the room service was also delicious- and much needed after a whole day of flying. All in all, it was a great trip and I will definitely be back again and look forward to spending more time enjoying the grounds and amenities. This is the second time my wife and I have stayed here. It is hard to beat this place if being a 'beach bum' is your calling. It is just an awesome beach property. Our prior visit a few years back was during the crowded summer season. This visit was after spring break and before summer season...very peaceful & relaxing to say the least. The staff here is always polite and helpful. The hotel is always clean and well taken care of. I was pleased that we were able to get an upgraded room...Hilton Diamond membership has its privileges. This is our second time staying at this location in Destin. The hotel is upscale with great dining available on site. There's a Starbucks, and a great upscale steakhouse. 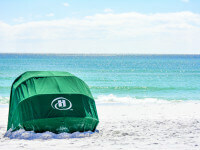 Beach chairs & umbrellas are available to rent and the view from almost all rooms has a great view of the ocean. Perfect location for a beach wedding (we saw two) and big enough to accommodate a large convention. We had a great experience. This Hilton was very clean and up to date. The staff was very friendly and helpful. The staff acted like they actually enjoyed working there. A lot of amenities. The spa was favorite. I would highly recommend this Hilton. The folks associated with Hilton Sandestin who we came in contact, were all professional, extremely helpful, and friendly. Our room was A+, breakfast was A+, and activities around the hotel varied (something for everyone). We want to plan a longer stay. The white sandy beach is magnificent! Whole family enjoyed it, our newest vacation spot! Location is great. Check in is at 4 p.m. but you can enjoy the faciliries as soon as you arrive. Nice and friendly staff. But, most important the beds and bathrooms are clean. Also the valet parking is worth every penny the guys will get your car fast, and as many times as you need.